Identify risk before it becomes a problem. 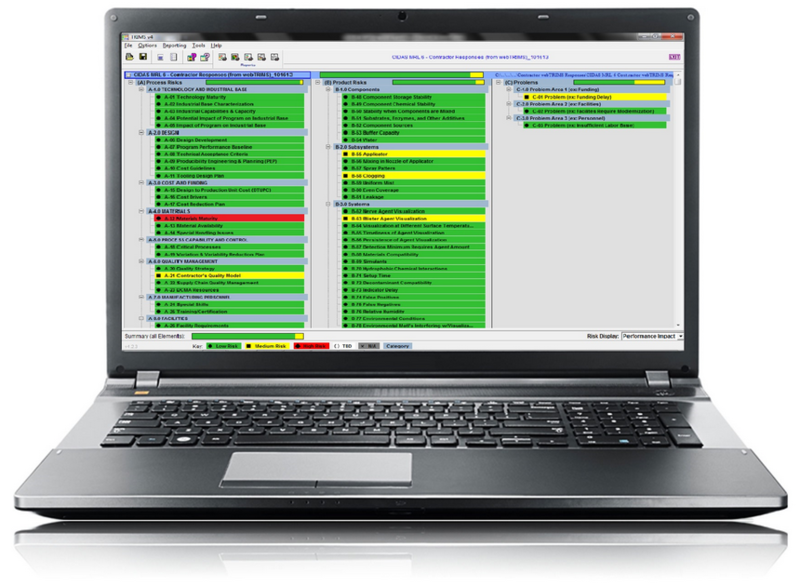 TRIMS is a tool designed to help you identify, quantify, and track risks in your program, and then reduce or mitigate these risks to acceptable levels. It works throughout all phases of a program's transition from initial concept to full production and life cycle support. If you would like to view a detailed instructional walkthrough of TRIMS, please click one of the tutorials below.